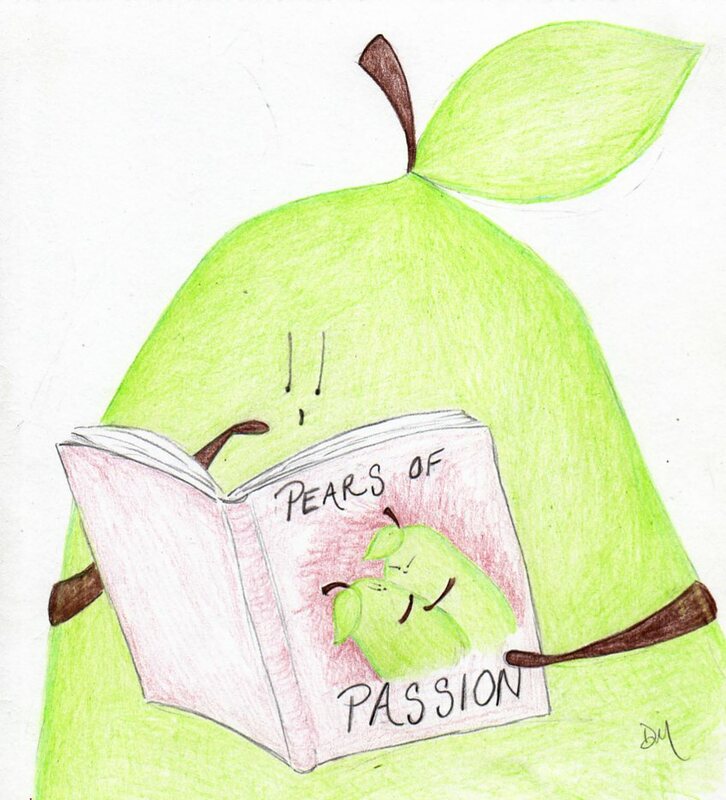 I’ve read that romance one from Spain: Pearsson in the Pearynees. 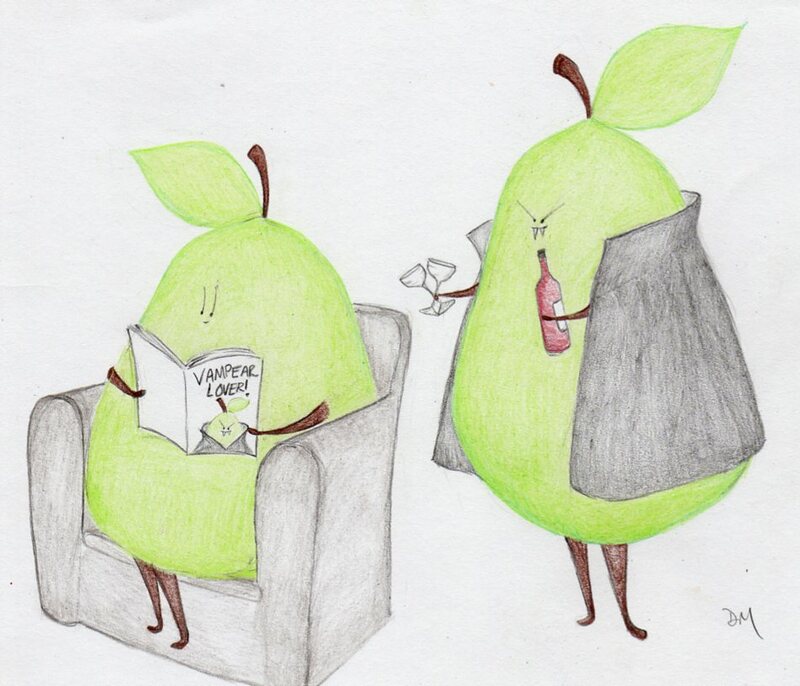 We all know how passionate those vampears are! This is so cute! 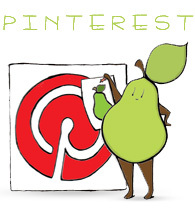 My first time on the blog, and I`m loving the pear antics! 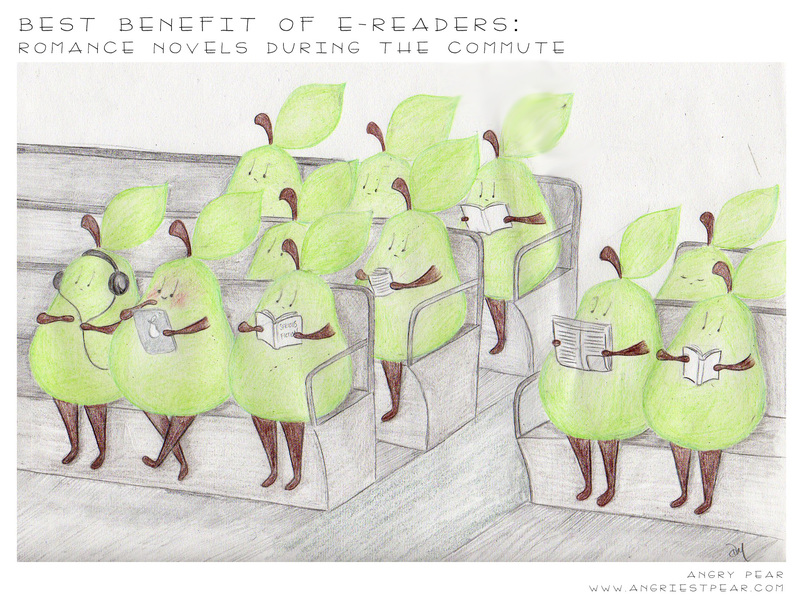 I want to see what commute vehicle would hold so many people, though I suppose pears take up a lot less space than humans. Hahaha. Thanks for visiting! I was wondering the same thing about how big that train or whatever is. I realized only too late that I had not drawn walls. But as you say, pears take up less space. haha.